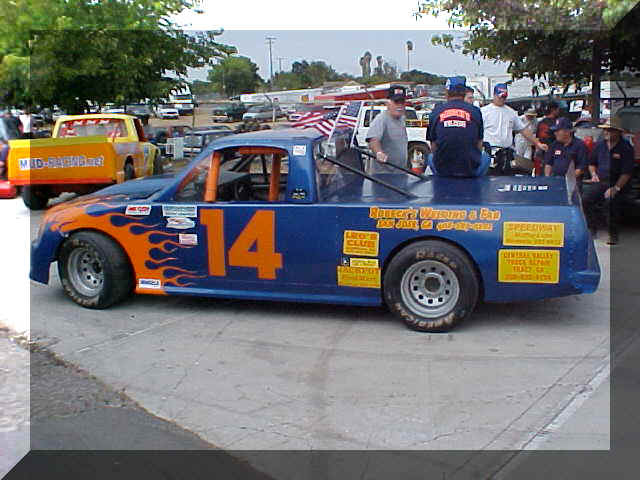 BT MOTORSPORTS is a racing team at Stockton 99 Speedway in Stockton, California. The goal for our team is to deliver strong advertisement and promote my sponsors products and activities with the utmost enthusiasm and professionalism to the public and other race teams each and every week by our competitive racing. Provide exposure for our sponsors everywhere we go and race. Make racing a safe environment for the fans and us. Keep our costs as low as possible. 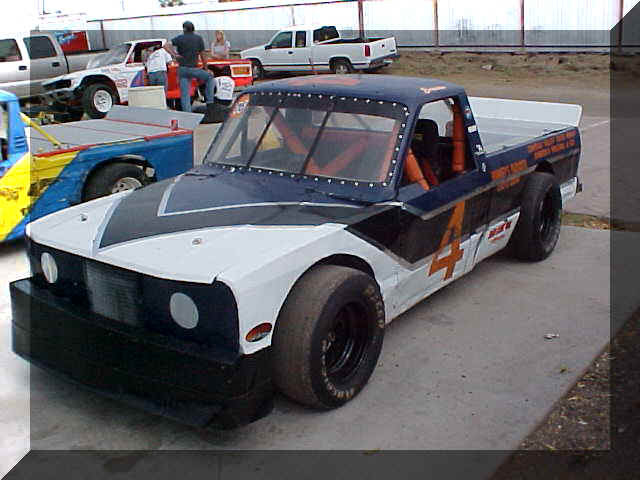 New bodies for the 2003 season. A special thanks to #14 GARY FRANKS.